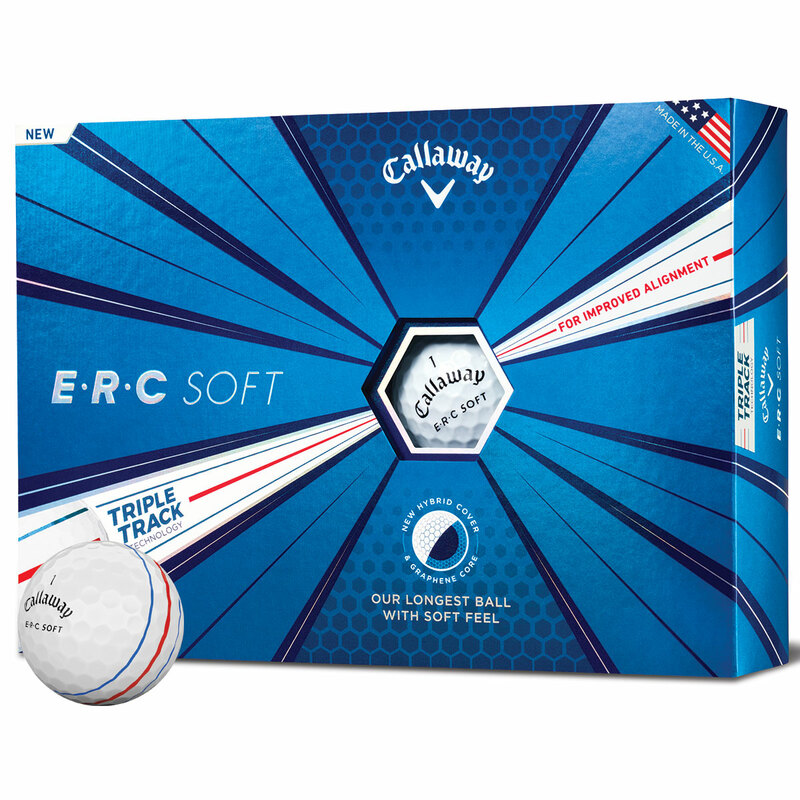 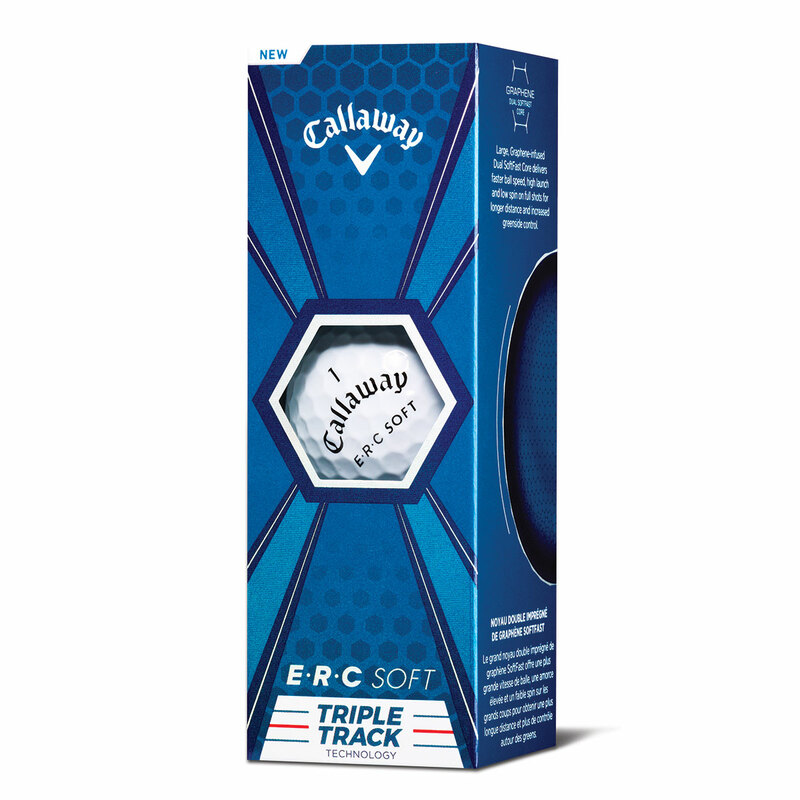 This is Callaway Golf`s longest golf ball with an incredibly soft feel, with Triple Track technology alignment aid, which uses Vernier Visual Acuity to improve alignment compared to a regular side stamp. 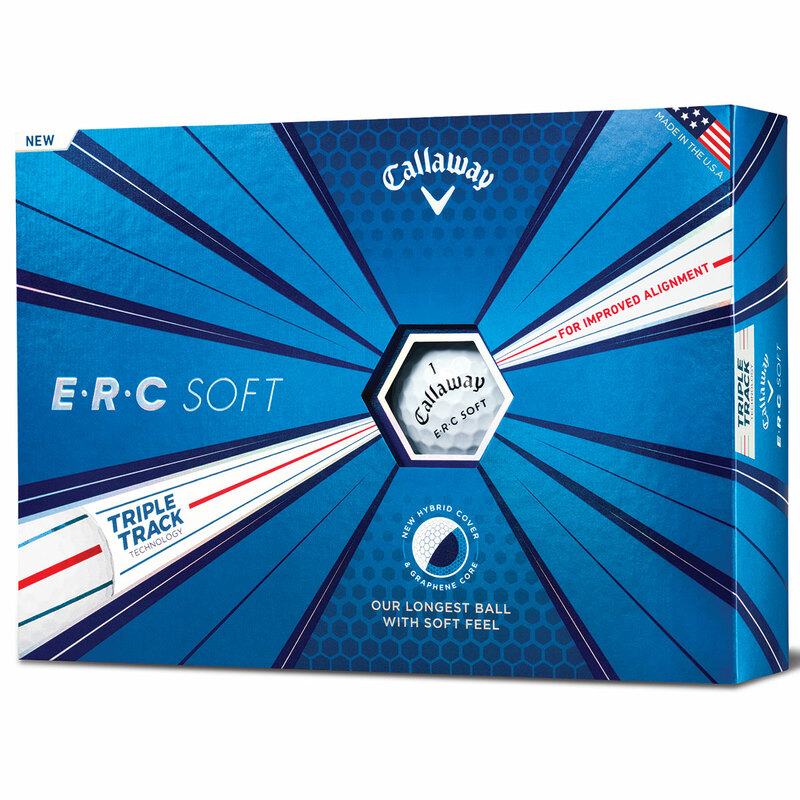 Callaway Golf believes this golf ball is so special, that they have named the ball after their founder Ely Reeves Callaway, who had the power and passion for creating both innovative and revolutionary products. 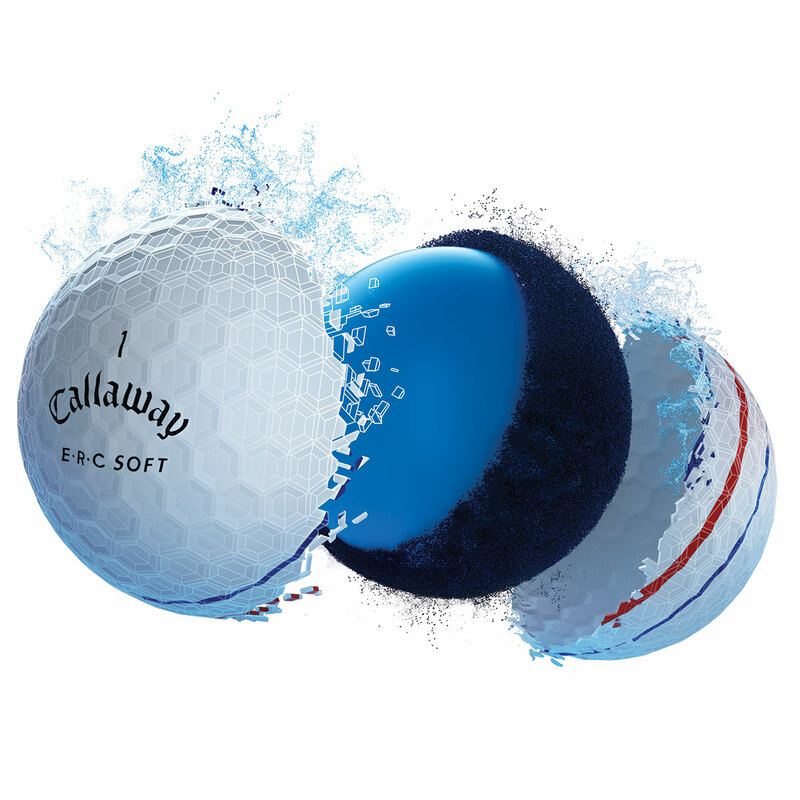 Using Callaway Golf`s largest Graphene-infused Dual SoftFast Core the ball maximises compression energy at ball impact, to generate more ball speed while providing a high launch and low driver spin for long distance performance. 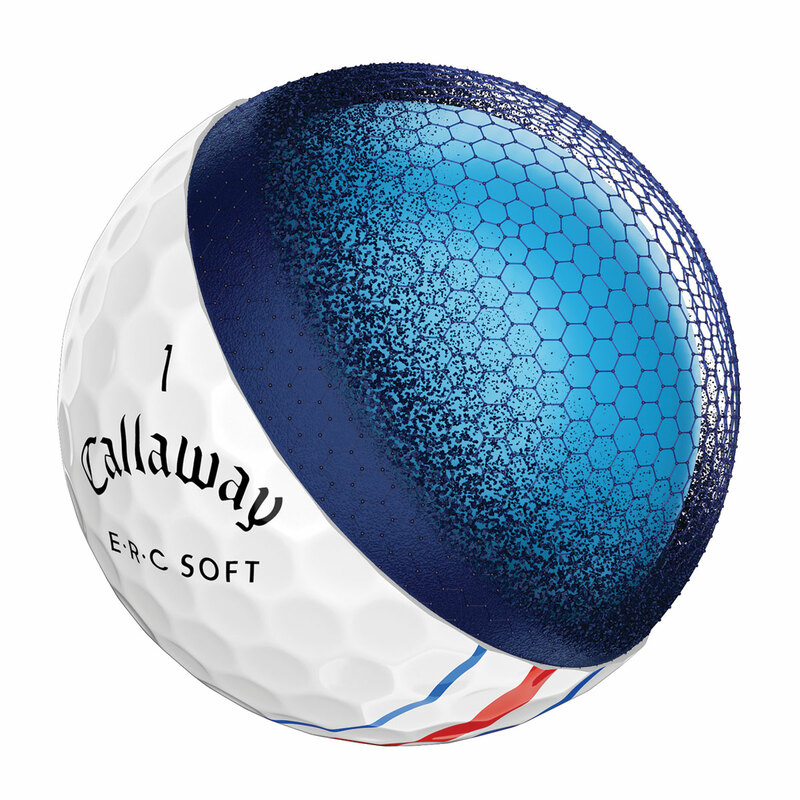 For even more performance the ball features a new innovative hybrid cover, made from soft materials to provide a great feel, and to generate high levels of spin for short game control and accuracy. 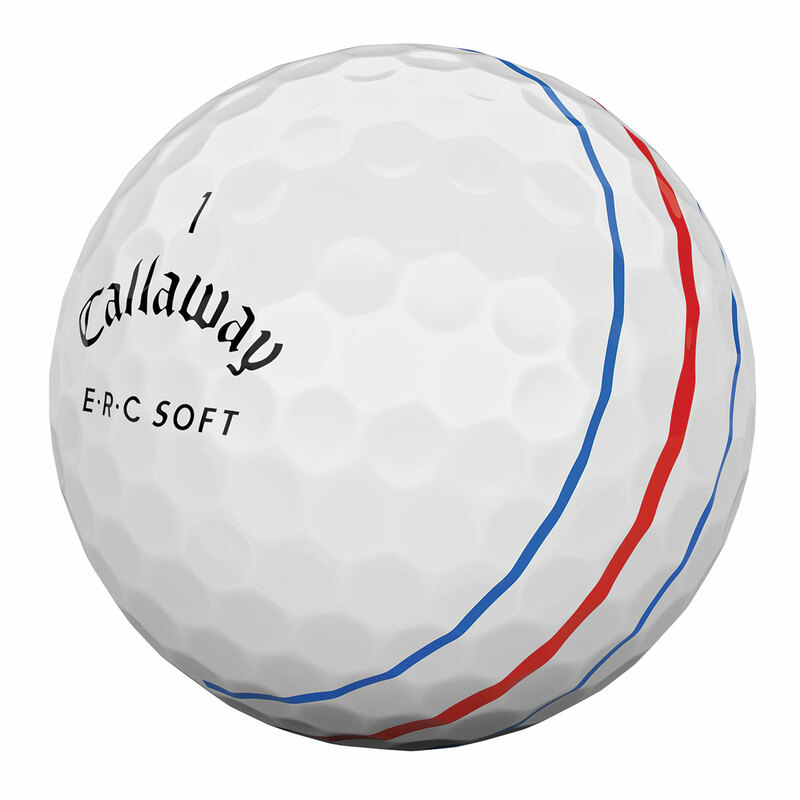 This visual alignment aid is the same technology used to land planes on aircraft carriers, the 3 lines around the ball utilise Vernier Acuity precision to improve alignment, compared to a regular ball stamp on other golf balls.